This is a fantastic non-surgical face lift treatment for overall skin tightening and rejuvenation using the latest HIFU ultrasound technology. HIFU stands for High Intensity Focused Ultrasound. It is the latest non-surgical, clinically proven technology for lifting and tightening the face, neck and décolletage. HIFU Face Lifting works by naturally stimulating the production of collagen for a vibrant, younger looking appearance. Only one HIFU face treatment is required every 12-18 months. A noticeable improvement in facial contouring and fine lines and wrinkles will be visible within 4 weeks while further improvement in facial skin tightening and wrinkles will be reportedly seen up to 6 months after your treatment. 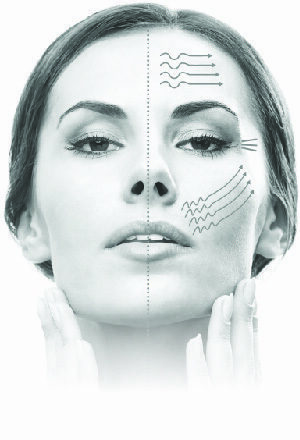 The HIFU face lift treatment doesn’t involve cosmetic surgery, that means there is no down time for you. If you would like to know more about this HIFU face lifting treatment, contact us for a consultation.